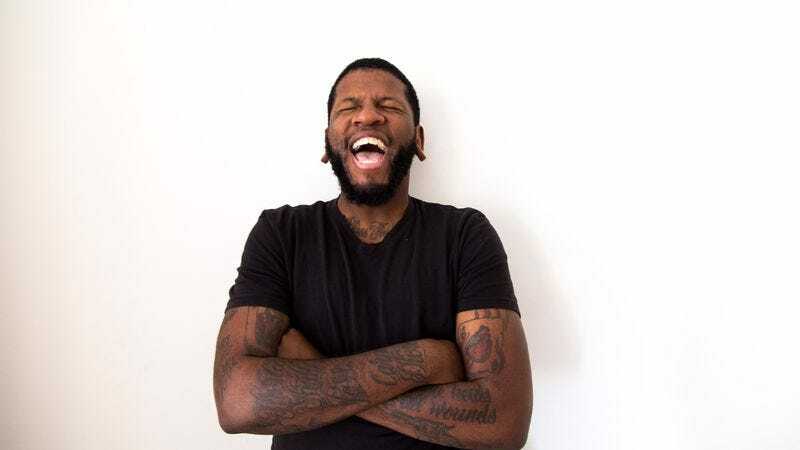 32-year-old stand-up comedian Quincy Jones was diagnosed with terminal stage four mesothelioma in 2015, four years after he moved to Los Angeles to pursue his comedy dreams. This past Sunday, his friends Mickey and Nicole Blaine—a husband and wife production team known for stand-up events like Virgin Sacrifice—launched a Kickstarter campaign with a goal of $4,895 to fund an hourlong stand-up special starring Jones. And now it looks like he should be able to do that. Since Sunday, the Kickstarter campaign has surpassed its original goal, and is currently over $26,000 with 24 days remaining. The money will be used to film Jones’ stand-up special on April 3rd, and the remainder will go towards improving his quality of life during his last few months. Should Jones’ health deteriorate before the date of the shoot, the Kickstarter funds will be used to shoot a comedy special in his honor, and the proceeds will go to cancer research funds and charities that work directly with cancer patients.